If you want a near perfect cocoa powder, for every conceivable use, then Pernigotti is your pick. Pricey as hell, this bag is a steal compared to other vendors who sell perfetto-P! 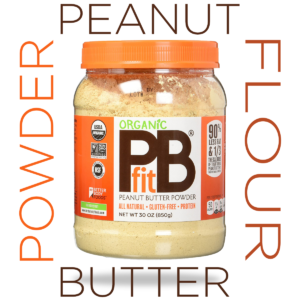 Cocoa powders vary… a lot. You start with cocoa, which is cacao nibs that go through a process of fermentation, after which they are dried, roasted, and ground into a paste. Then they extract the cocoa butter, leaving the crumbly remnants which are ground into cocoa powder. From there, you have two varieties. 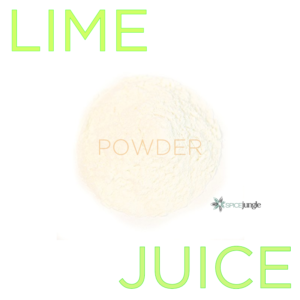 The process alkalinizes the chocolate which makes it smoother, more mellow, and darker. Dutch chocolate maker Coenraad Johannes van Houten invented the process at the beginning of the 20th century. His father was the guy who figured out how to use pressure steaming to separate out the cocoa butter from the nibs a few decades earlier. What’s the difference in taste? Chocolate is naturally acidic, with a lower pH level that gives it the “bitter” flavor of a natural process like a Hershey’s or Ghirardelli. I think it brings out more of the aroma. Some cheap brands over-alkalinize the cocoa and it tastes flat, wrong. Pernigotti strikes the perfect balance. The taste is different not only in terms of the acidity, but the grind. One of the reasons that I like Pernigotti is because of its very fine grind. 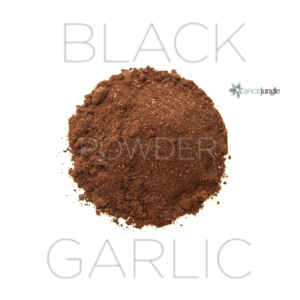 Open up a can of Ghirardelli or Schaffenberger and it’s excellent powder but the grind is a bit coarser, and the increased acidity usually means that you have to sweeten it more. Since we know that sugar, especially at the levels that most of the developed world consumes it, is toxic, the Dutch-process chocolate is a win-win-win for its mild taste, is rich color, and its fine grind. Myriad baked goods, candies, etc. My Si! Si! Si! Meat Rub blends coffee, chile, and cocoa powder. Jazz Chef Chocolate Decadence ice cream is a chocolate base with pecans, dark chocolate chips and candied orange bits. A tagine treat, my Sharab min Alshuk – Chicken with chocolate, blends spices and fruits with a hint of cocoa powder and cinnamon. Pernigotti has been making chocolate since 1860. The company was acquired a few years ago by a European food maker, but it hasn’t affected the quality of the product… yet. 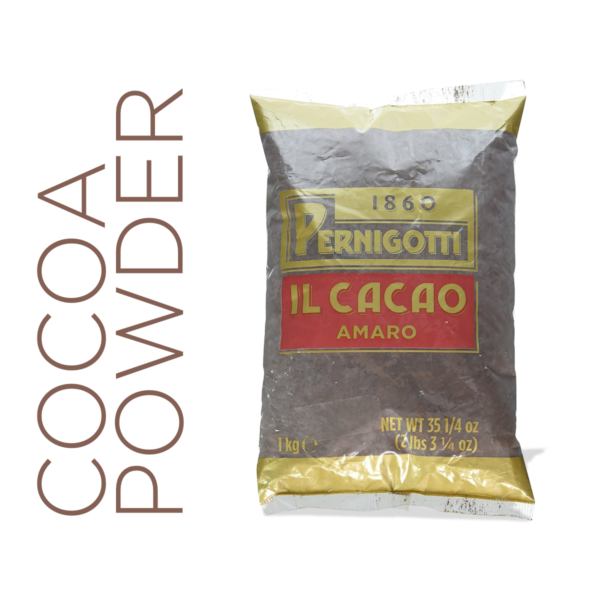 Pernigotti is, at least in my humble opinion, the most amazing cocoa powder that I’ve tried, and I’ve tried many, many. 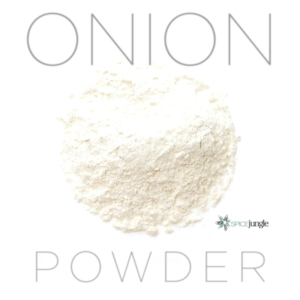 The quality of the roast, the alkalinization process, and their ultra-fine grind make this the easiest-to-use, biggest tasting cocoa powder in the world. After you see what it does for anything chocolate that you make, you’ll shuffle off the Schaffenberger, heave your Hershey’s, and get rid of Ghirardelli. 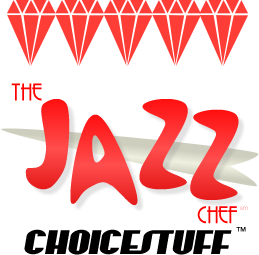 Coasting into a five-diamond Jazz Chef Choicestuff award, with plenty of high quality to spare.